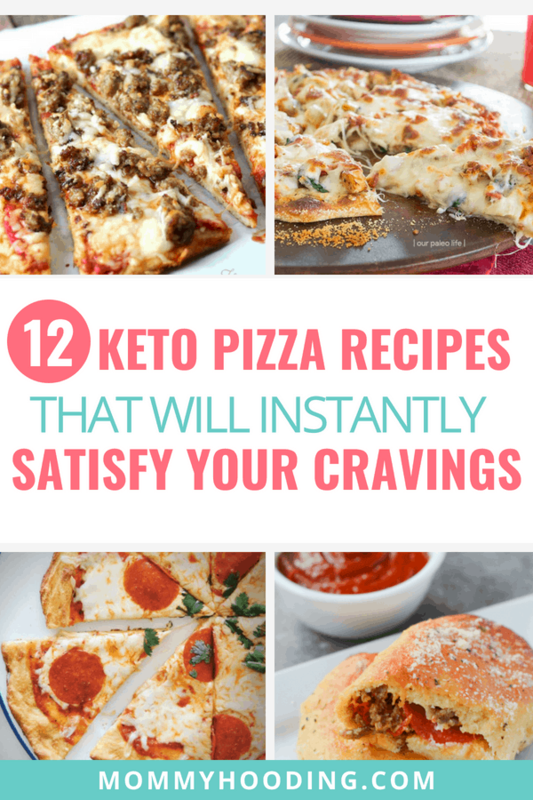 I love being on the ketogenic diet to help me lose baby weight, because there are so many recipes that satisfy my cravings. My family is used to having pizza once every week or two and honestly, it’s pretty hard to give up! 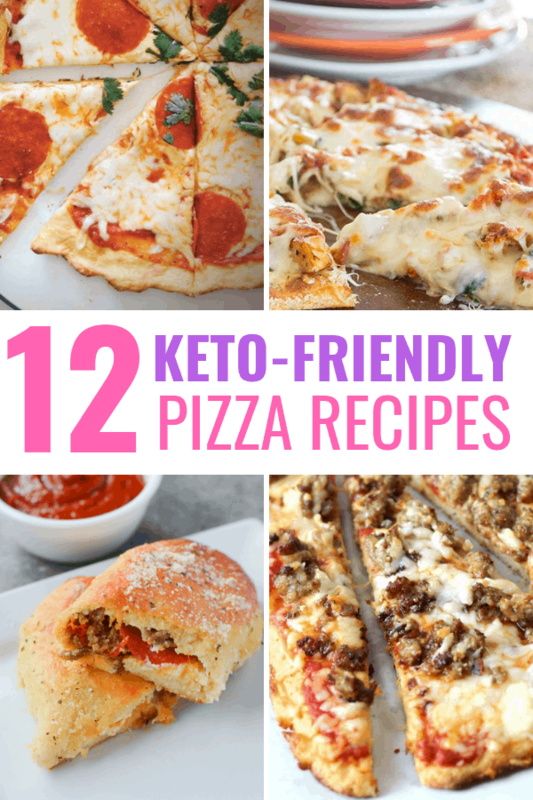 I’ve been on the hunt for some keto pizza recipes to help me stick with the diet and found these twelve amazing recipes. 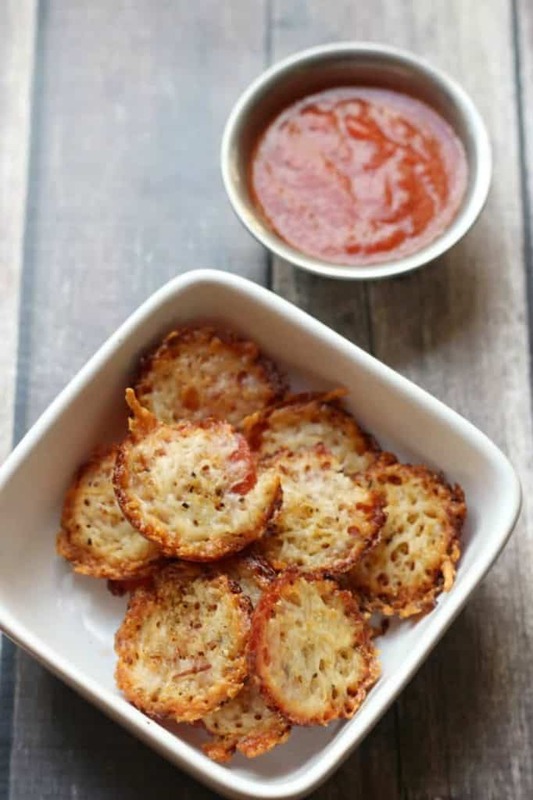 The first recipe I came across wasn’t for a full blown pizza, but these little pizza chips. I am obsessed. They’re perfect for munching on as a snack. 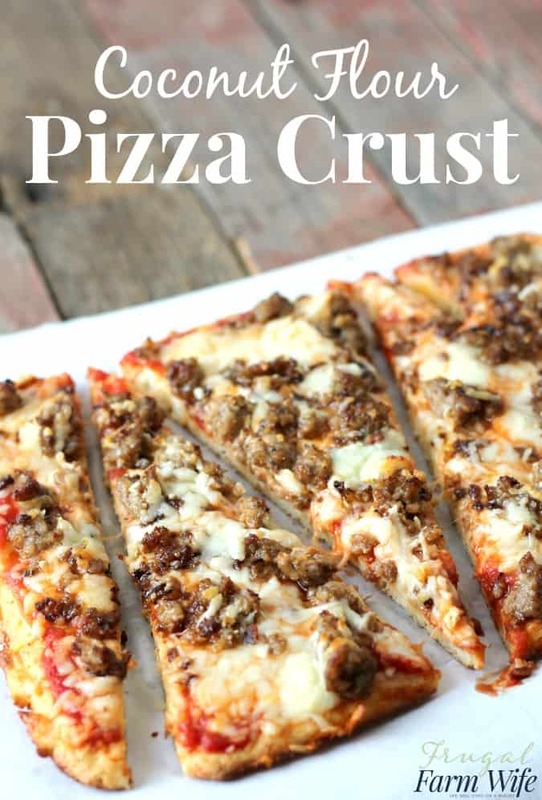 Check out the full recipe over at Moscato Mom! 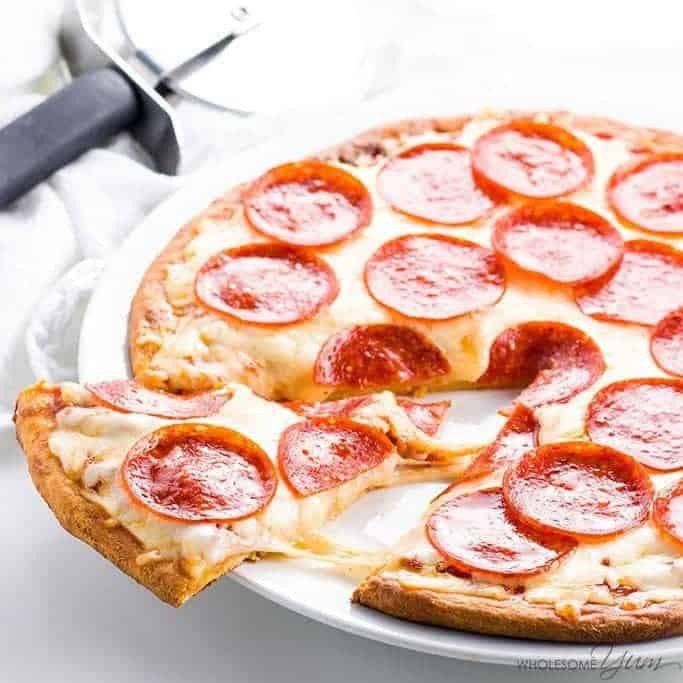 Here is a classic cheese and pepperoni pizza made with Fathead crust. I highly recommend this one from Wholesum Yum if you’re craving a slice! When I’m not on the Keto diet, I actually prefer a good white pizza over traditional style. 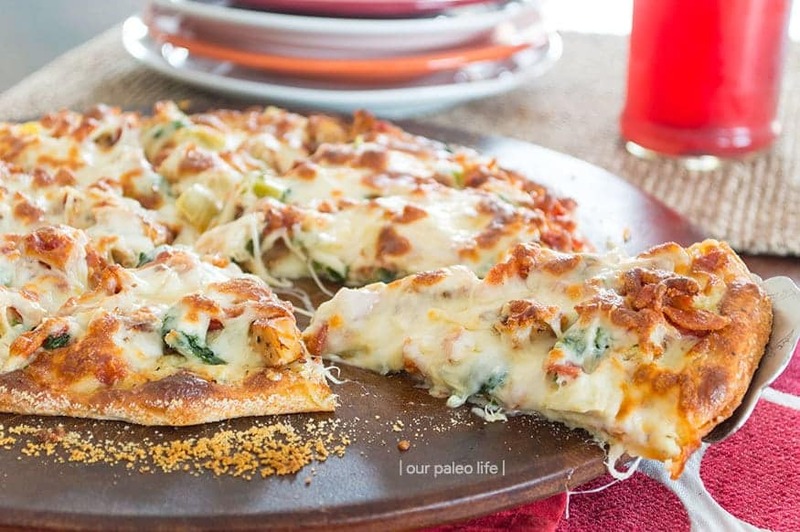 Our Paleo Life has a recipe for a chicken bacon artichoke pizza that is to die for! 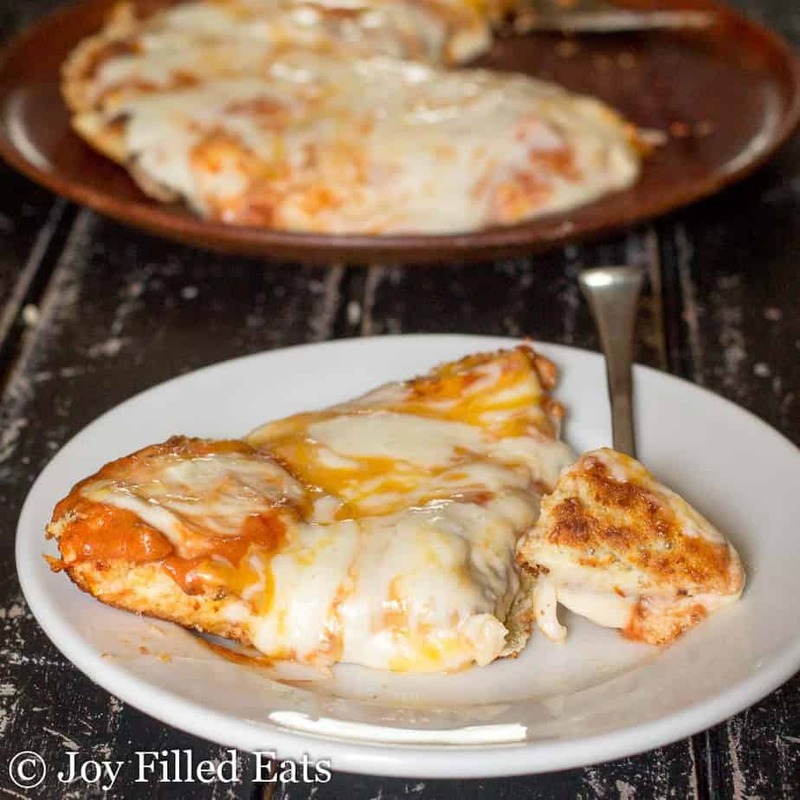 This pizza by Joy Filled Eats is made right in a skillet. It’s perfect for those hotter evenings when you don’t want to turn on the oven. 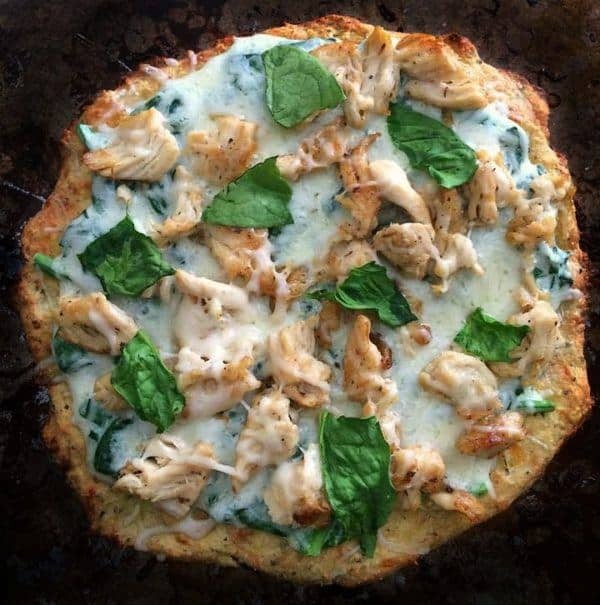 Fit Mom Journey has a great recipe using fathead crust. It’s a bit of a different take on it, however. I really like it! I had to include this recipe as well from Hey Keto Mama! 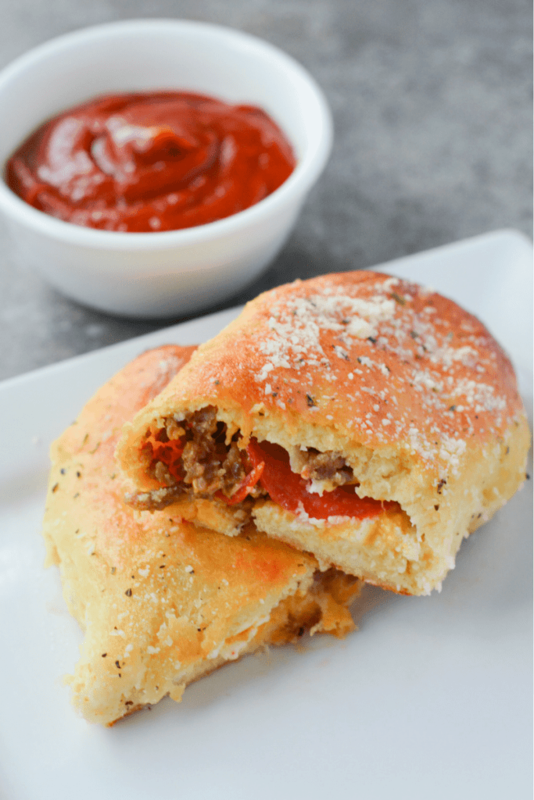 She uses fathead crust, but it’s a keto pizza pocket. So delicious! This is the perfect recipe for football Sunday! Keto Pull Apart Pizza Bread. Dip it in some marinara and you have yourself a delicious appetizer without cheating on your diet. Check out Low Recipe for the full recipe. Another great option by Delish! 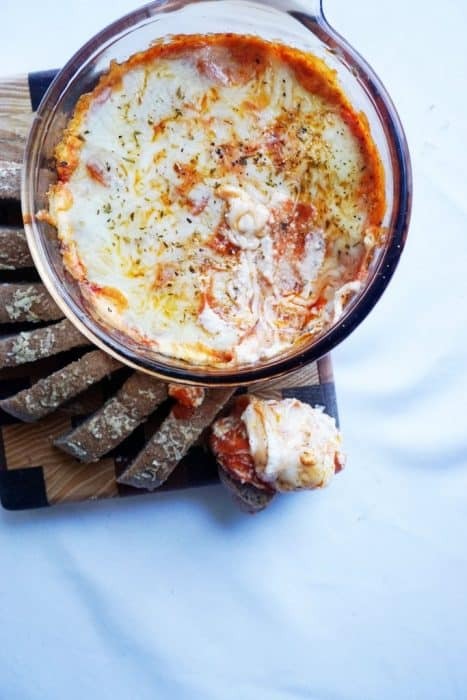 Keto Pizza Dip! This is another great idea for get togethers and football Sunday! Check it out over at Keto Connect. 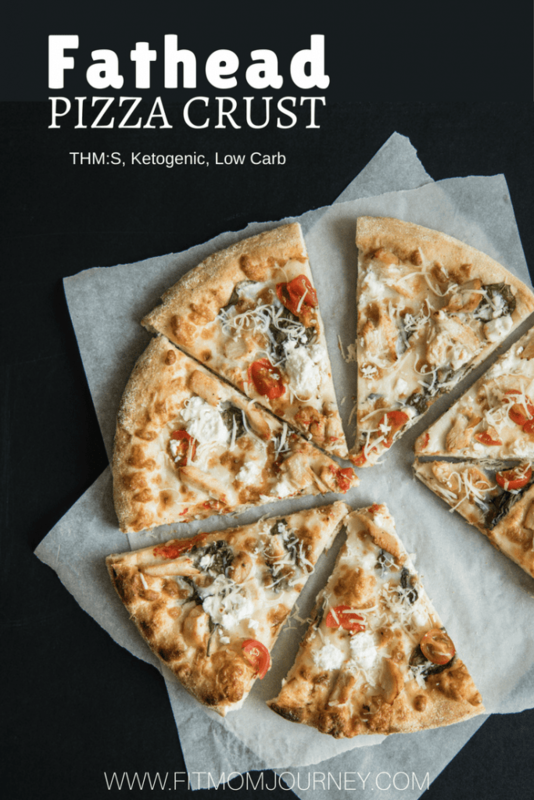 Frugal Farm Wife has another great keto pizza recipe using coconut flour! This version looks delicious! How to This and That Sometimes you just want a pizza all to yourself. 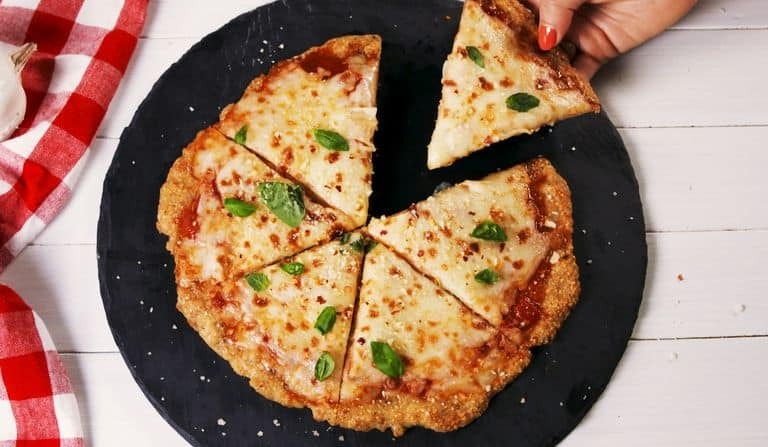 Here is a great option for an individual styled keto pizza.